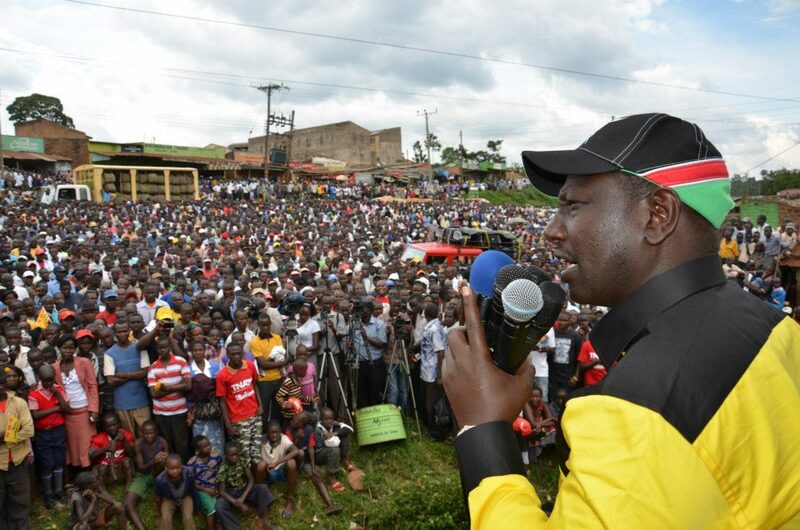 Low turn out for Jubilee rallies, day II of the Kisii tour. this guy is not welcome here. ongeri anaforce wakisii na UHURU. THAT IS AFFIRMATIVE BUT NI FAILURE. People of kisÃ¬i county know who will lead them and who to vote in as the president without being directed by ongeri. Ruto awache kua kiere ere. 10 people wearing red in this meeting? Wakisii can now want to shout but come march 5th, we may run mandatory races with Rutos boys at Cheblat. I pray that this exercise can be avoided this time.